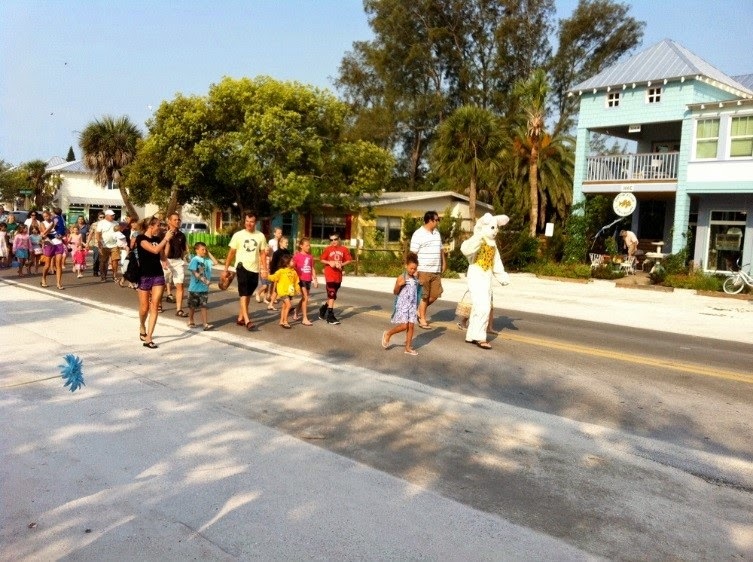 The Easter Bunny is on its way to Anna Maria Island, and we have some great events coming up this month! There are lots of Easter activities happening throughout the month, and we will be posting more about these on our Facebook page over the coming weeks. Two of the main events for the calendar for April are the Silver Affaire, a fantastic black tie dinner and fundraiser for the fantastic Community Center on Anna Maria! And the Sandbar Easter Egg Hunt on Easter Sunday! Time to dust of those running shoes! Today sees the 29th Annual Run for the Turtles at Mote Marine Laboratory in Sarasota. 6.30am-9.00am. The run is a 1 mile Fun Run, and is a major fundraiser supporting the Sea Turtle Conservation Programme at Mote. It will take place at Siesta Key Public Beach. Registration fees apply. Click here for more information and download the registrations form! The fabulous Downtown Bradenton Farmers' Market happens every Saturday from 9am to 2pm. 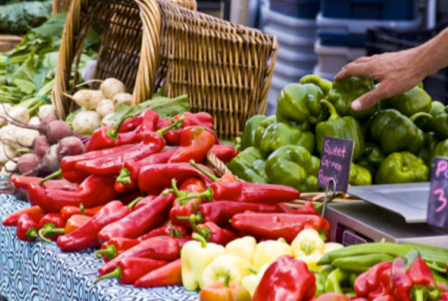 Buy locally grown fruits, vegetables and plants, fresh seafood, prepared foods, organic products, arts and crafts whilst listening to live music as you shop! Each week offers a different activity for children and families and you can see guest chefs cooking up healthy recipes and lots more! 12th Avenue West Bradenton. Free entry and free parking. 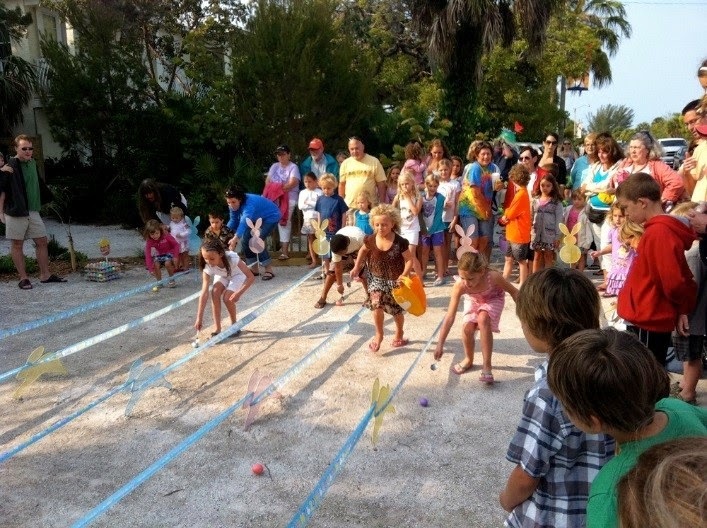 Today is all about Easter with the Great Easter Egg Hunt, Pine Avenue’s Easter Egg Roll and Bonnet Contest presented by the Sandbar Restaurant and Pine Avenue Restoration. This year is the 29th Annual Easter Egg Hunt, and the hunt starts at 9.00am at the Sandbar Restaurant with children and adults welcome to arrive at 8.30am for free refreshments before the main event starts. After all the eggs have been collected, the Easter Bunny will lead the parade down Pine Avenue where the 6th Annual Easter Egg Roll and Easter Bonnet contest will take place. All the retailers come out to take part in a great afternoon of fun for the whole family. 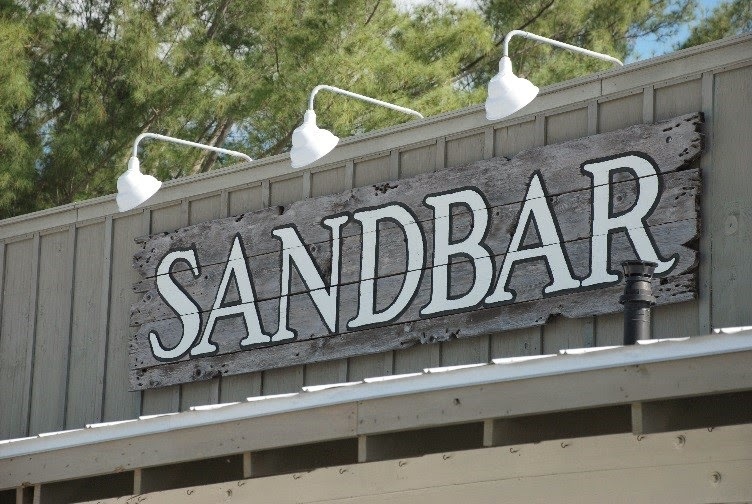 There will activities such as face painting, egg rolling and coloring for the kids as well as food and refreshments provided by the Sandbar and music to enjoy by Chuck Weirich. And everyone that comes along will receive a number that can be redeemed against prizes in participating shops. There are also lots of other prizes to be won, including a two night stay at the Anna Maria Guest House for the winner of the best bonnet, and lunch for the winner and their three friends at the Sandbar for the best children’s bonnet. With the sun shining, it really is a great Easter Street Party! Can you run, walk or jog 5K? Are you a Pirate or a Princess? Presented by the Bradenton Marauders Baseball Team, come and join in this fun 5k Pirates & Princess Home Run, benefiting Keep Manatee Beautiful. Walkers, runners and fans of all ages and abilities are invited to come along and take part with check in starting at 5.00pm with the race starting at 6.30pm. There is also a One Mile Fun Run at 6.35pm. All entrants will receive a commemorative t-shirt and a ticket voucher to win one ticket to the Bradenton Marauders’ 2015 home opener on Saturday April 11th. There are awards for the top runners in different age categories plus prizes for the best dressed! And everyone is invited to the post race party! The event of the Season is on tonight! The Silver Affaire is a fabulous black tie benefit for the Anna Maria Island Community Center, and is presented by the Chiles Restaurant Group (The Sandbar, Beach House & Mar Vista) who are celebrating their 25 year anniversary. There will be spectacular food, wine and great music by MPIRE (a fantastic 7 piece band from Daytona). 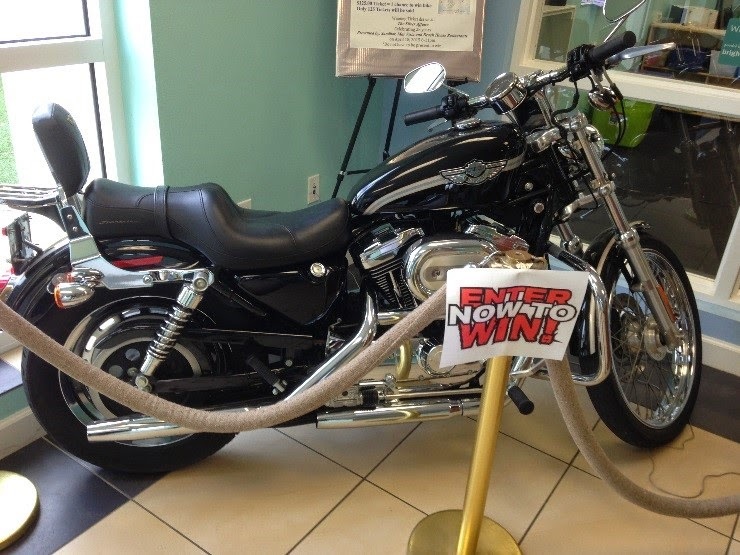 There will also be a silent auction with wonderful prizes and your last chance to win this Anniversary Edition Harley Davidson 1200 Sportser (pictured) that is currently being raffled. Tickets are available now and are $125 each with only 125 being sold, so you are in with a really good chance! Proceeds for this event will go toward providing much needed programming and services to youth and adults in the local community. For more information and tickets, contact: 941-518-4977. It is going to be a fantastic night! Community Center, Magnolia Avenue, Anna Maria. Tickets $175.